Following the hugely successful first season, TBS producer Yoshihisa Nakayama was easily able to get a sequel approved rapidly after the show finished broadcasting. Furthermore, he was able to convince TBS (and other committee members) to make this sequel twice as long as the first season was. In order to celebrate 5 years since broadcast, TBS released both seasons of the show in blu-ray boxes. 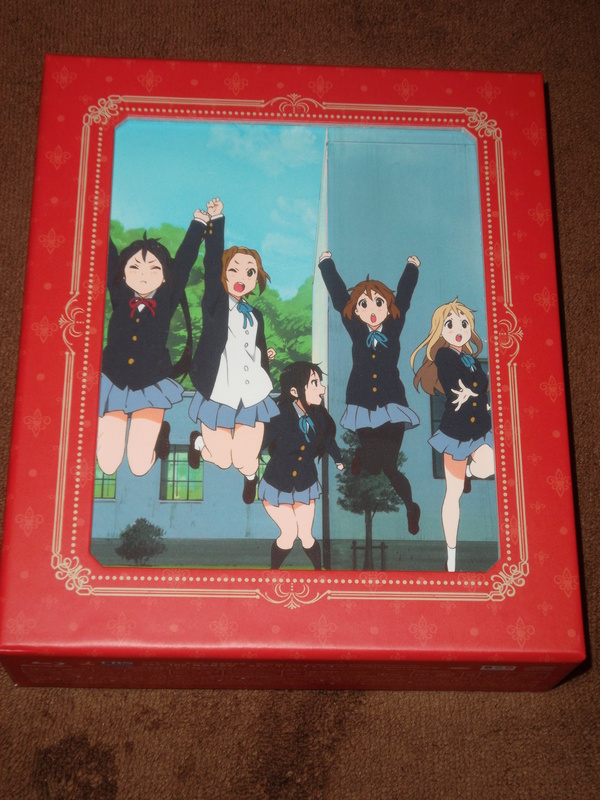 After the successful first season box, the second was released in November of 2014. This is a review of that box set. In 2008, TBS producer Yoshihisa Nakayama took on a risk when deciding to make a TV anime series adaptation of a manga right after the first volume was published! In the end, his risk paid off immensely for TBS as K-On! became one of the big hit shows of 2009 (really only behind Bakemonogatari in popularity). 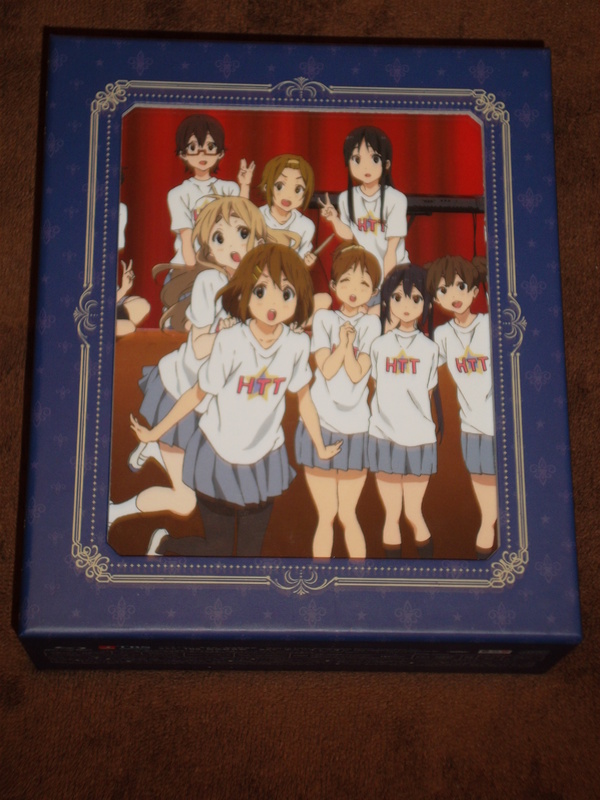 The series was the first Kyoto Animation production to be released on Blu-ray (back in 2009), so it took 5 years (and a necessity of additional revenue to shore up the fiscal year) for TBS to greenlight a BD-Box in March 2014. This is a review of that box set. TBS Television Contents Business/Video Business Center Section Chief. Produced works include AIR, Clannad, and Clannad After Story among others. As a producer, Nakayama-san creates productions from a different position than the production staff. This time we ask him about creating a favorable environment around the show and secret tales about how the second season was created, reserving the broadcast slots, tie-ins, and merchandise creation. Animator/Director at Kyoto Animation. Made her debut as director with K-On!. Previously worked as storyboarder/episode director on Clannad and Clannad After Story. Freelance scriptwriter. Notable works include series composer for Bakuman, Girls und Panzer, Tamako Market, and Yowamushi Pedal among other series. A conversation with the two who are most acquainted with the K-On! anime. How was K-On! created? These two carefully chat about their production and their fixations about the characters. Director/Animator at Kyoto Animation. Notable works include directing Tamako Market/Love Story, series director of Sound! Euphonium, and episode director/storyboards/key animation for Clannad, Clannad After Story, The Melancholy of Haruhi Suzumiya, and other shows.